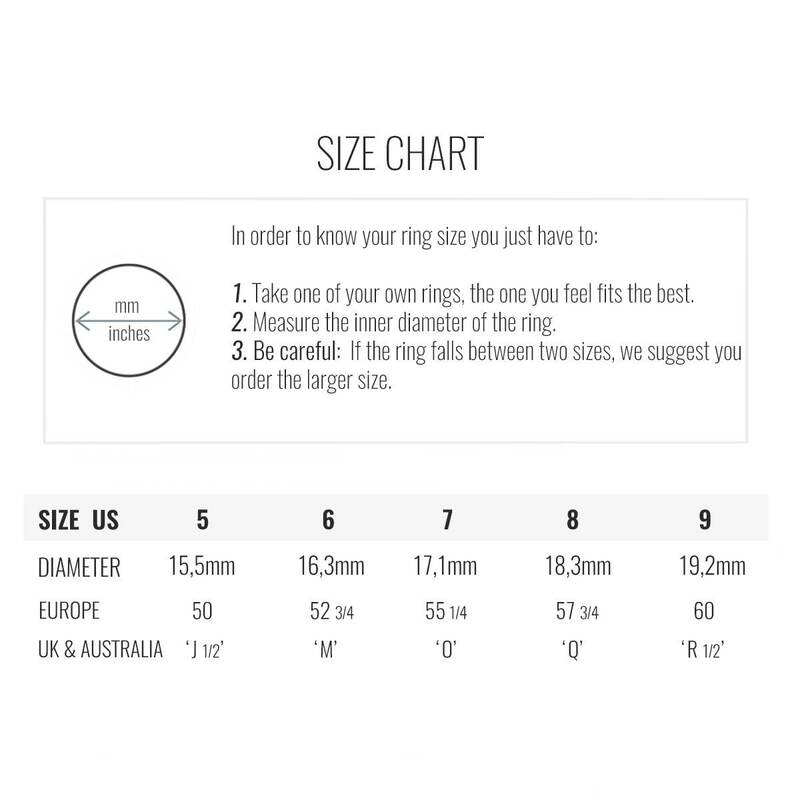 - Ring height: 16 mm. 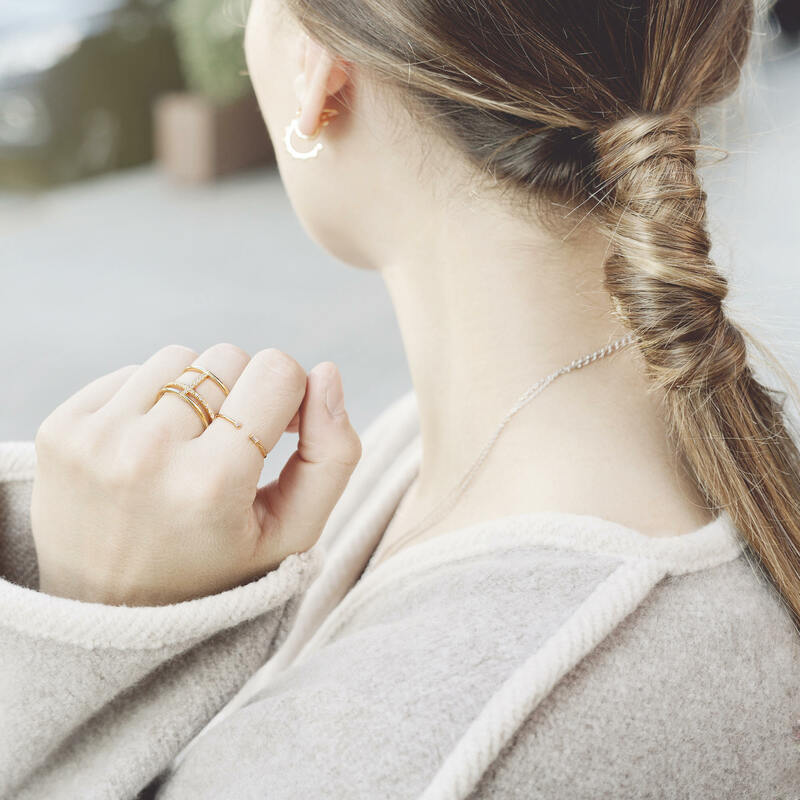 - This piece could be described as unobtrusive, minimalist, comfortable and elegant adjustable double bar ring. Inspired by silhouettes and contours, this silver adjustable ring has fine lines and an open double design so it gently conforms to the thickness of your finger. 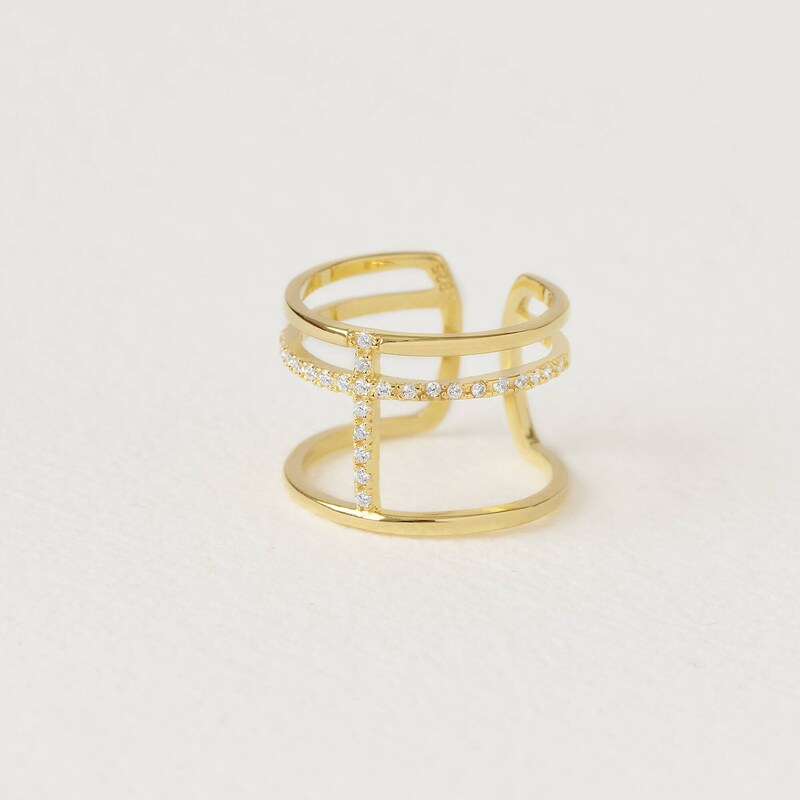 One of the stars of our range of rings for women, a parallel bar ring perfect for combining with your daily looks. This ring is very beautiful.